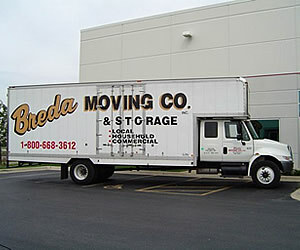 From one piece to a truckload - Breda's local moving focuses on getting the job done in the most efficient way possible. We use 28'-32' straight trucks - driveway accessible for the fastest move. Our clean dependable fleet of trucks are well maintained, and ready to serve you! We have all your packing needs; Experienced Packers to custom carton sizes. Your free estimate will include a professional opinion on the best size crew for your move; space requirements, mover liability concerns and packaging needs. 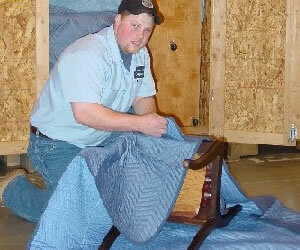 We are fully insured and are licensed by the Illinois Commerce Commission. All "short haul" moving (under 35 miles) is based on hourly rates while the "over 35 mile" move is priced according to weight of shipment. 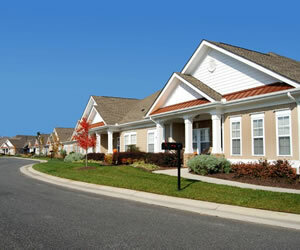 Breda Moving has built its reputation by providing Quality Service and Customer Satisfaction since 1973.